The Twist has you covered in an amazing 150 countries, so it really is one size fits all. It also adds the extra safety of a built-in fuse, insuring that your devices are protected from potential power issues you may encounter during your travels. 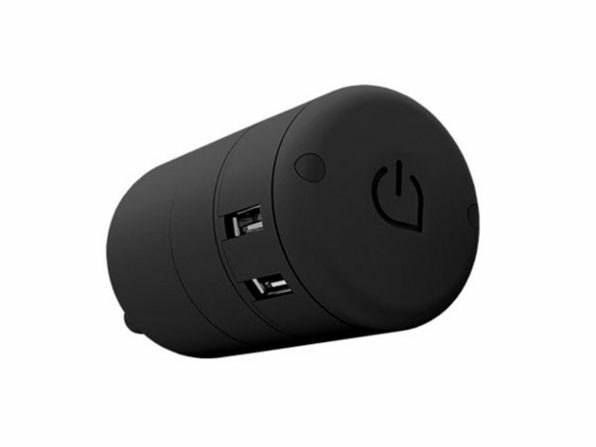 Our Deals site is offering the Twist World Charging Station for $31.99, and is available in either Black or White.